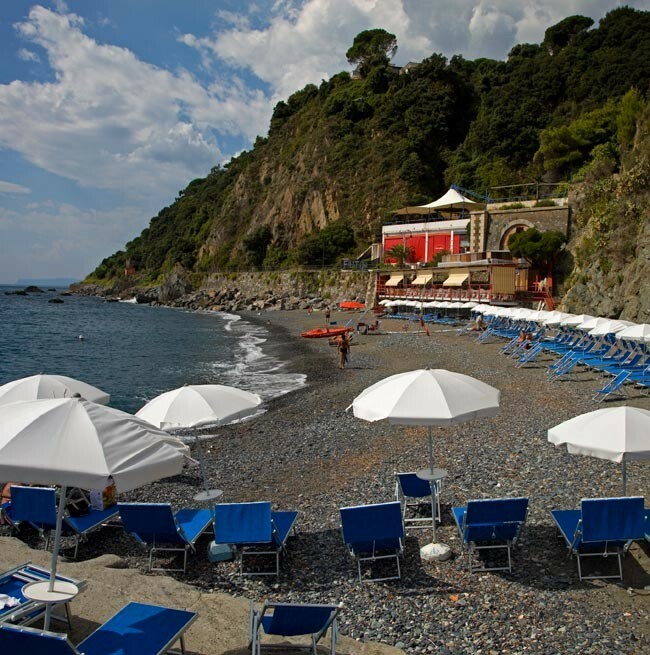 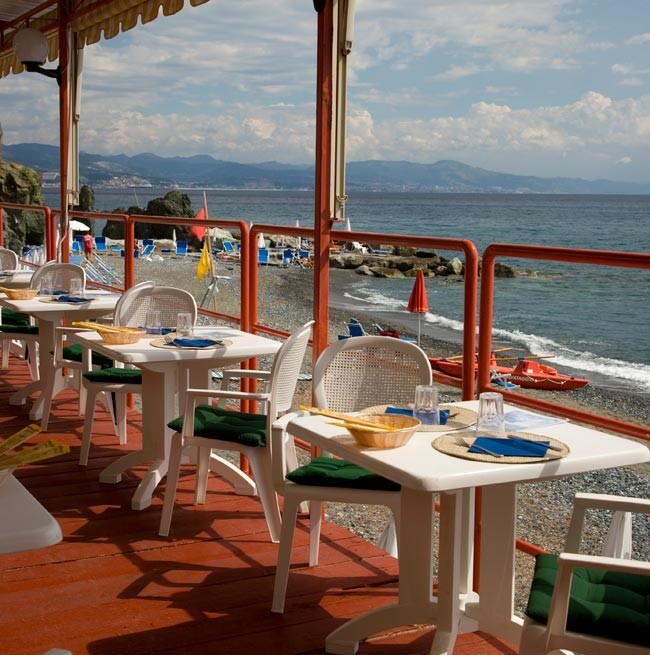 The gorgeous beaches in Arenzano are among the town’s finest highlights. 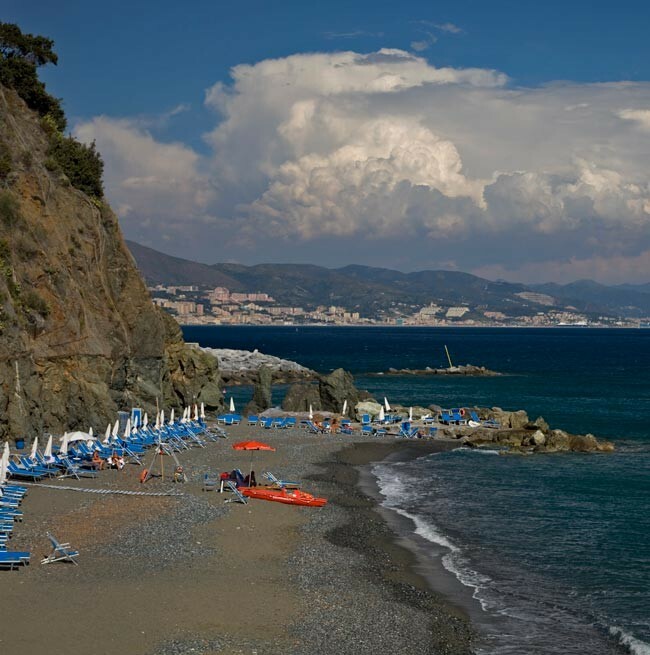 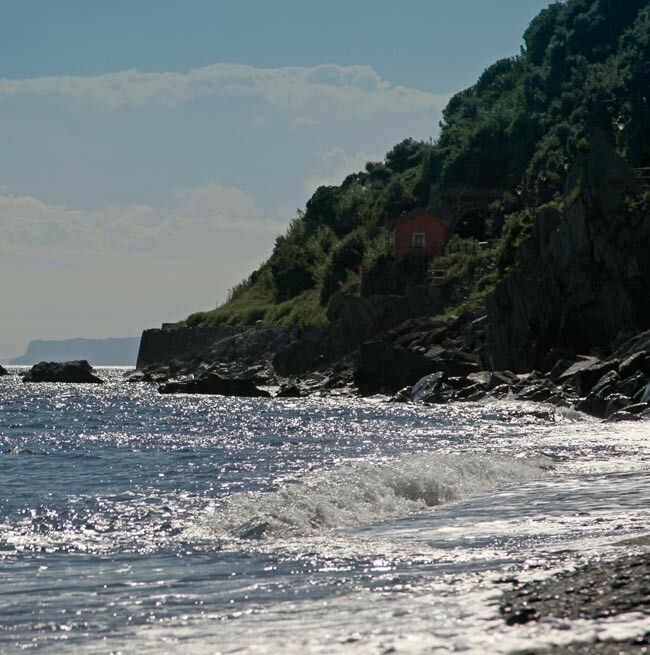 Here the hills meet the Ligurian Sea, creating several inlets for a stunning scenery. 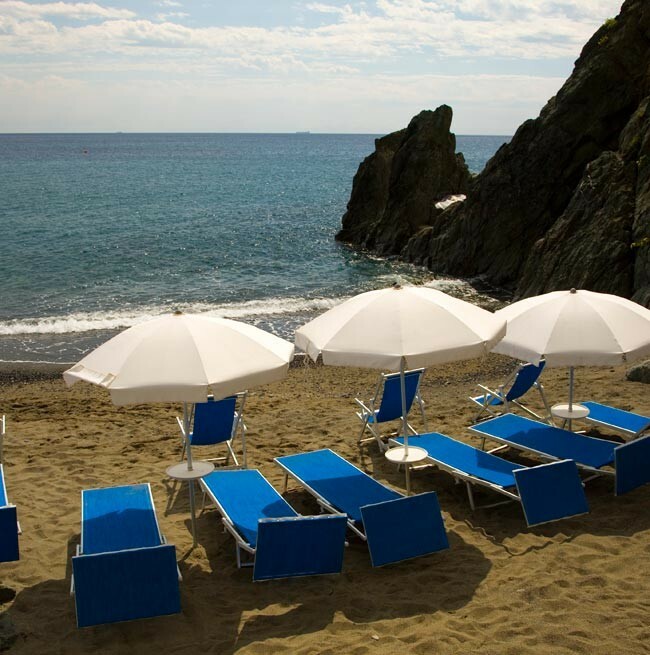 Every one of the beaches offers a perfect combination of sand and pebbles. 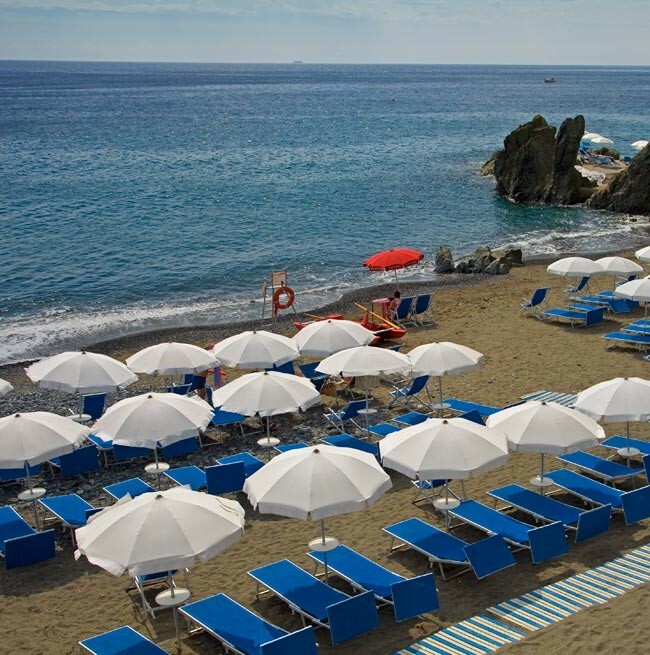 where you can relax on a deckchair and sunbed (which you have to book in advance for a fee).